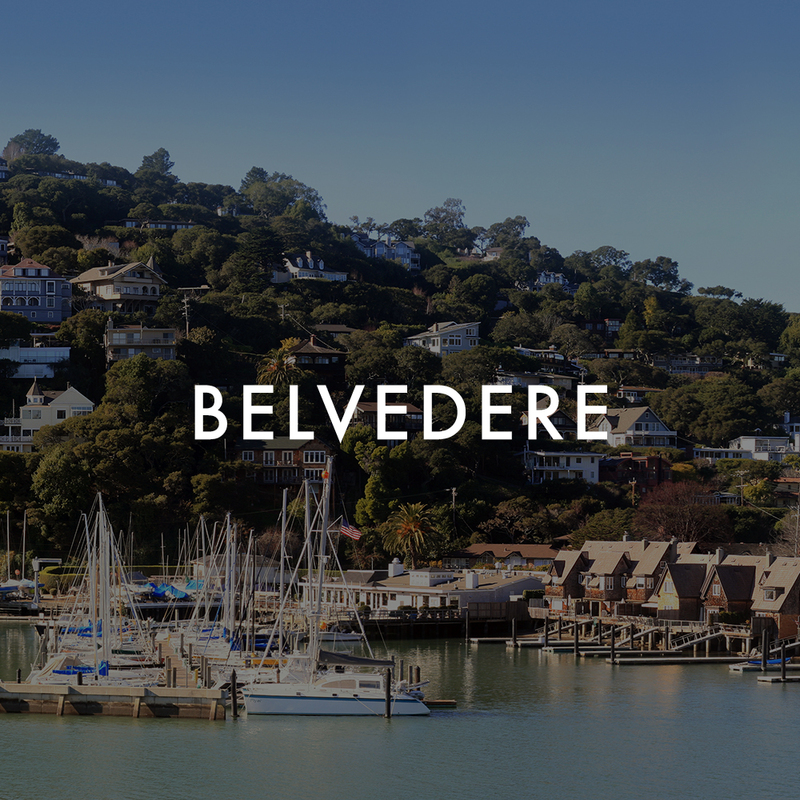 Bathed by refreshing ocean breezes, this secluded enclave of fewer than 1000 residents offers the best of casual coastal living. Only a 35-minute drive from the Golden Gate Bridge on California's Highway 1, Stinson Beach provides a welcome escape from the fast pace of everyday life. Beachfront homeowners enjoy expansive ocean views, free of frontal roads or development. 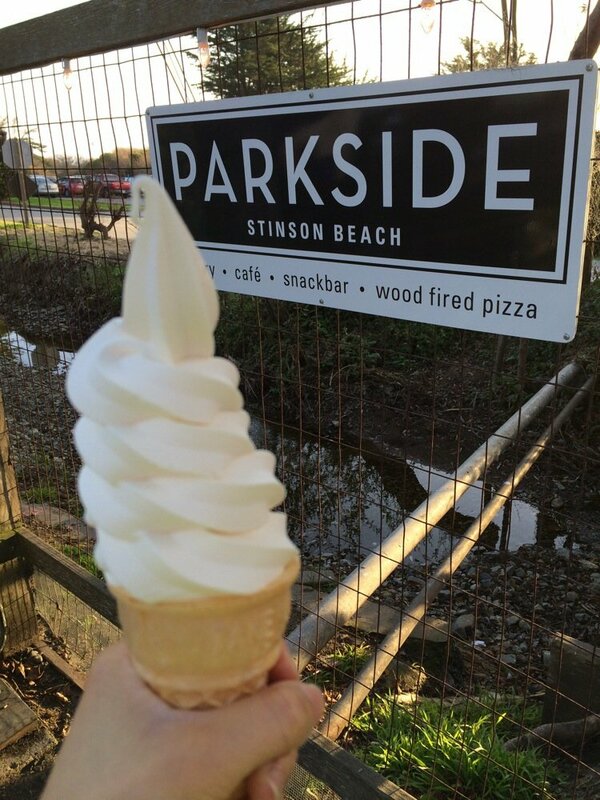 The laid back town of Stinson Beach has a small but vibrant Main Street with unique eateries, galleries and a surf shop. 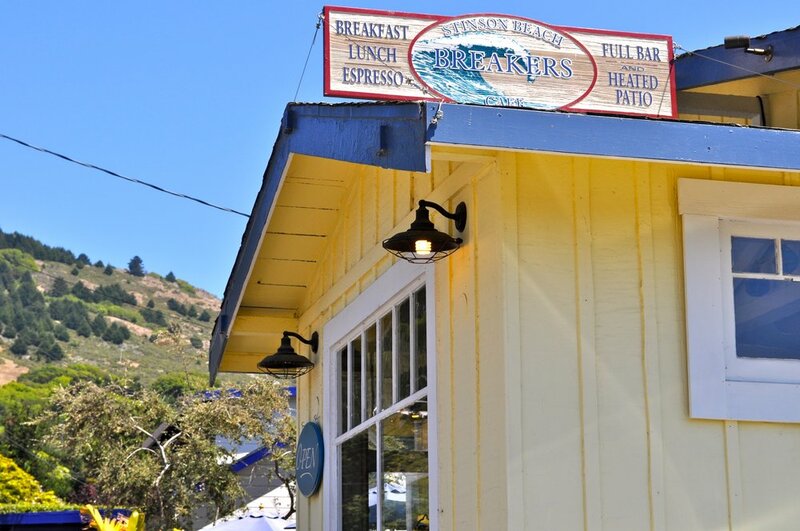 After an exuberant day of swimming, surfing, hiking or hang gliding, locals head for the patio of the Sand Dollar Restaurant for a plate of fish tacos and a cold beer. 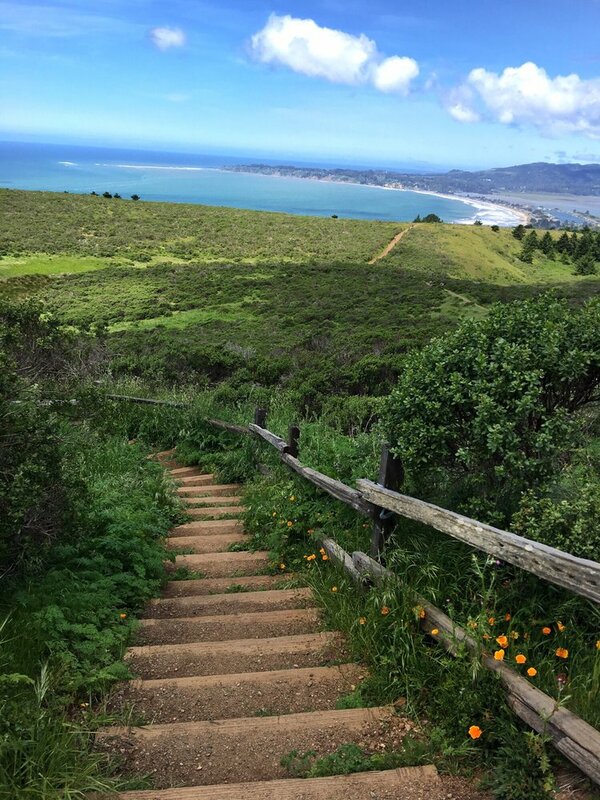 Right out Stinson's back door, the Golden Gate National Recreation Area and Mount Tamalpais State Park offer renowned hiking through redwood forests and hillsides strewn with wildflowers. Trails at nearby Point Reyes National Seashore weave through open pastures, rugged ridges and coastal cliffs. Only minutes away, Muir Woods National Monument entices visitors to gaze in awe at the thousand-year old giants and keep an eye out for spawning salmon. Stinson Beach comes alive on the second Sunday of June, when it serves as the ending point for the annual running of the Dipsea Race, the second-oldest foot race in the U.S. In early fall, the California Road Club holds its Mount Tamalpais Hill Climb, one of the oldest bicycle races in the West. "Cuisine On the Green," a yearly event held in the town's central park each May, features local restaurants and talent. Beachfront homes in Stinson Beach provide a magnificent view of the Pacific Ocean. Sunny bungalows in town offer lush gardens and a casual, barefoot lifestyle. Wherever you choose to live in Stinson, you'll be only moments away from quiet sunset walks on the beach or energizing hikes through endless acres of open space.